Jeff, from the Reuben Truck needs your help! 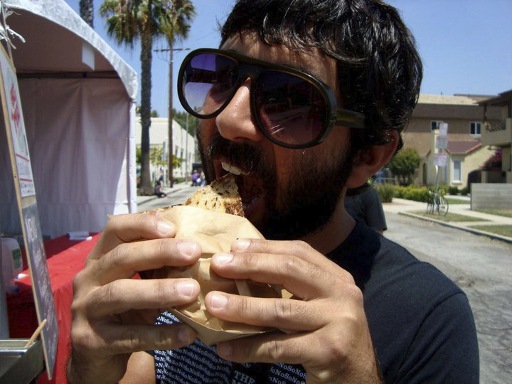 This summer, he will be launching The Reuben Truck, a new gourmet food truck in LA. It will feature his own custom recipes for slow cooked corned beef and pastrami. The concept is a traditional Jewish Deli hitting the streets of LA daily and servicing fans city wide. He uses local vendors for baked goods and cooks all of his meats, side dishes and salads. We 12 more days left, Jeff is well over halfway there! 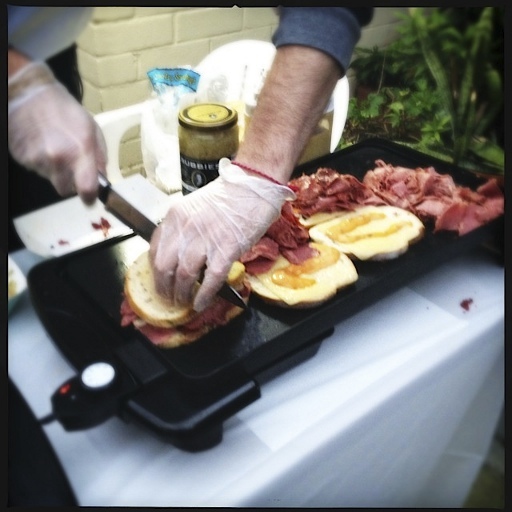 Help spread the corned beef & pastrami love by checking out the Kickstarter project. will the Reuben truck be traveling to the Inland Empire anytime soon? There are no Jewish Deli’s out here and we need one.